Description: We have an exciting opportunity for a Consultant in our Bangkok office to be part of our growing team providing product assistance to customers and partners all over APAC. We are looking for someone who can bring in fresh ideas to the team, enthusiastic, and eager to impress our partners and customers. Are you a natural problem solver that likes interesting and challenging work? Do you enjoy engaging with customers, learning about their business needs, and providing them with solutions? Then you could be a great fit for this role within our APAC Consulting team. The Consulting team works directly with our partners and customers to successfully implement our CPM Reporting and Budgeting solution. Every project is unique, and you will be challenged to come up with innovative solutions for every project. Take great care of our partners/customers. Client satisfaction always comes first. Research and understand each client’s business, as well as their financial reporting, forecasting, budgeting, analysis, and data requirements. Develop and implement a solution that will meet their needs and exceed their expectations. Become an expert in our software and implementation best practices. We are the experts and never stop learning. Train our clients so they can become experts too. Lead formal training classes and hands-on workshops for our customers and partners. Lead your projects to a successful completion. Work independently and with a project team to ensure ultimate project success. Completed Bachelor degree in Computer Science or a related field is desirable. An exceptional academic history with proven hands on experience is required. Fast learner who can work independently and a team player who works well as part of a project team. 2+ years consulting experience implementing Financial Reporting Software, Budgeting, or ERP is highly desirable. Basic accounting experience with an understanding of financial systems (General Ledger and related sub-ledgers). Above average Microsoft Excel skills. Good interpersonal, written, and oral communication skills in English is a must. Excellent organizational, qualitative, analytical and problem solving skills. The successful candidate will demonstrate an ability to learn on the fly, multi-task and maintain a creative mindset. 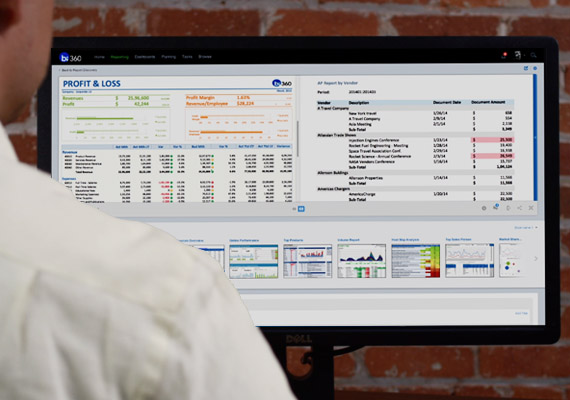 Experience supporting Microsoft Dynamics (AX, GP, NAV, SL), Sage, Intacct or similar ERP. This is a unique career opportunity for the right individual. Salary and other compensation components will be discussed further with qualified candidates. There is no visa sponsorship associated with this position.